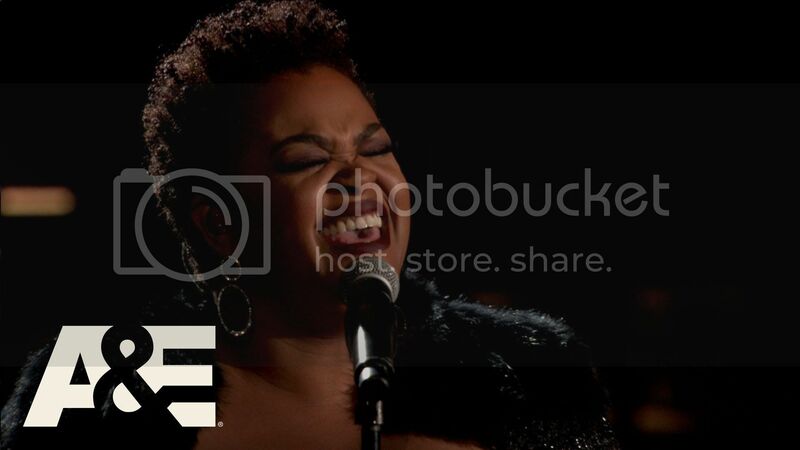 Jill Scott Performs a Soul Stirring Rendition of Billie Holiday's "Strange Fruit"
Home Jill Scott performances racism Strange Fruit Jill Scott Performs a Soul Stirring Rendition of Billie Holiday's "Strange Fruit"
Jill Scott performed an amazing rendition of "Strange Fruit" for A&E's Shining A Light: Concert for Progress. Through song, Jill Scott told a story of the black men and women lynched throughout the country in the first half of the 20th century. Jill sang the song with everything in her. Her presence, voice, and body evoked the pain of living in a Black body. In case you didn't know, Jill released a new album, Woman , this year. Support!